As we celebrate our 15th year in the industry, we take a quick look back at the key events in the industry, community and sport. 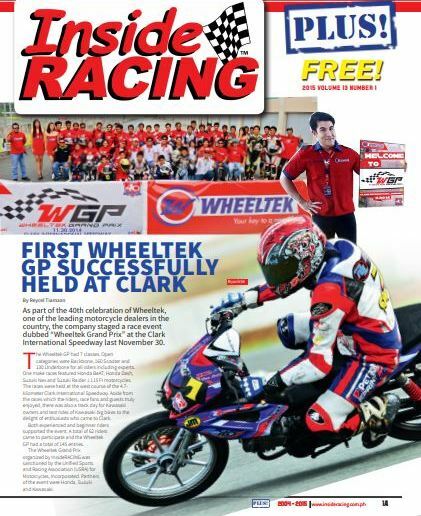 Did you know that WHEELTEK was one of the first supporters of InsideRACING? A young Roscoe Odulio was very much a racing enthusiast himself. 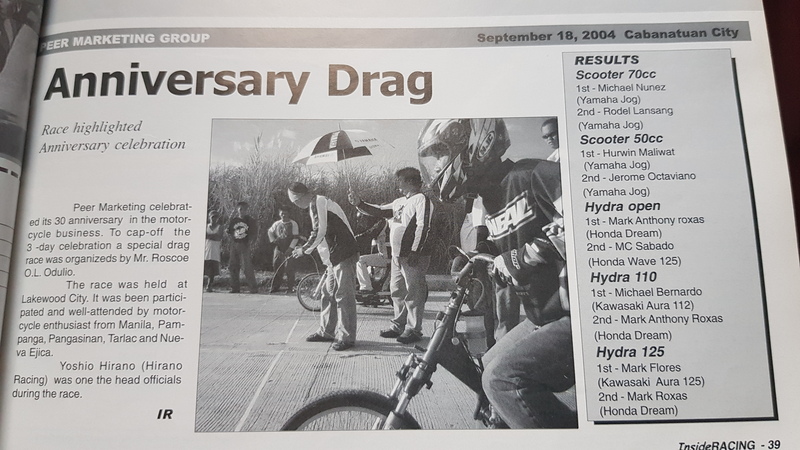 He and IR’s Al Camba met in a drag race that he sponsored for their 30th anniversary. A true bike nut, he was into motorcycle drag racing. 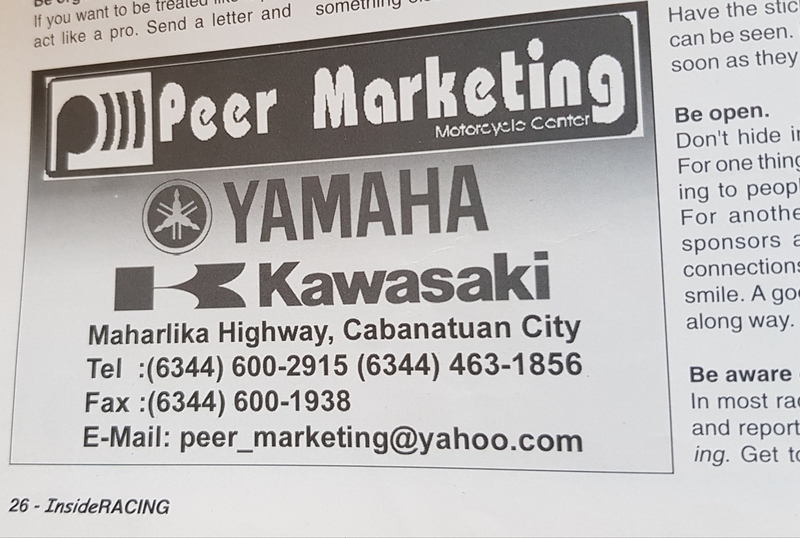 Known before as PEER Marketing and selling only Yamaha and Kawasaki bikes in 2004, he placed a small ad in our 2nd issue for a few months. He believed in what we were doing and was glad to help out a start up effort like our magazine. After that, he left and studied abroad. After more than 5 years away, he came back and became the VP for Marketing of the family company now renamed WHEELTEK Motor Sales or WHEELTEK. He resumed the relationship with IR from advertising to Bike Fests, races and other events. He was the first client of IR to sign a multi-year advertising deal! 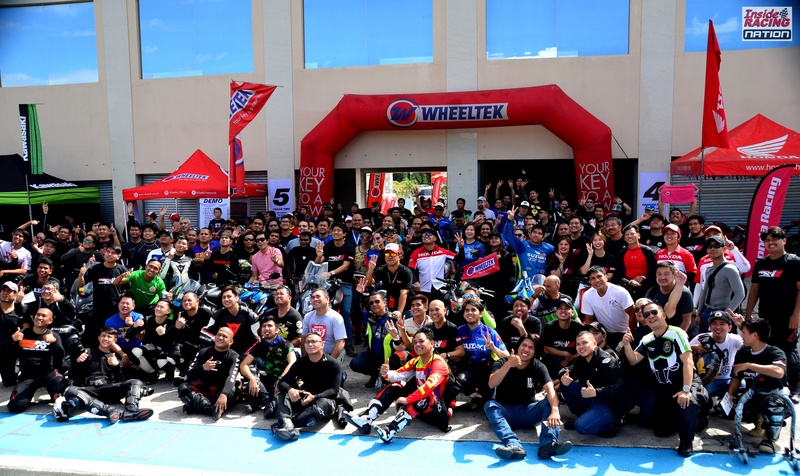 WHEELTEK and IR worked closely together during their milestone 40th Anniversary in 2014 and conceptualized and organized the annual WHEELTEK GP and WHEELTEK Track Day. WHEELTEK also launched their “Your Key to A New Life” slogan. WHEELTEK increased their marketing efforts to increase awareness and build the WHEELTEK brand. 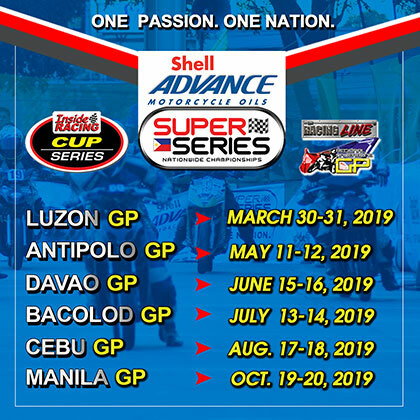 For the past many years, WHEELTEK has been adding more branches to their nationwide dealer network, strengthening their position in the small bike market. They became aggressive in supporting community and industry events like Bike Fests and club rides. 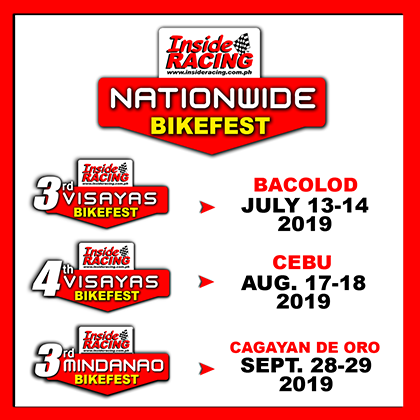 Because of Sir Roscoe’s passion for riding, they also became the first major dealer network to put focus on the big bikes for almost all brands, building showrooms targeted to the big bike crowd in different parts of the country. 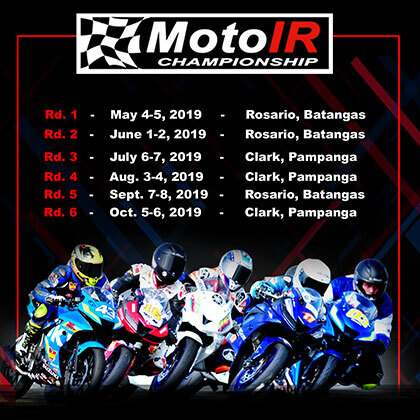 They entered the Philippine Superbike Championships (PSBK) with multiple brands and recently became the sponsor of the annual California Superbike School Philippines. 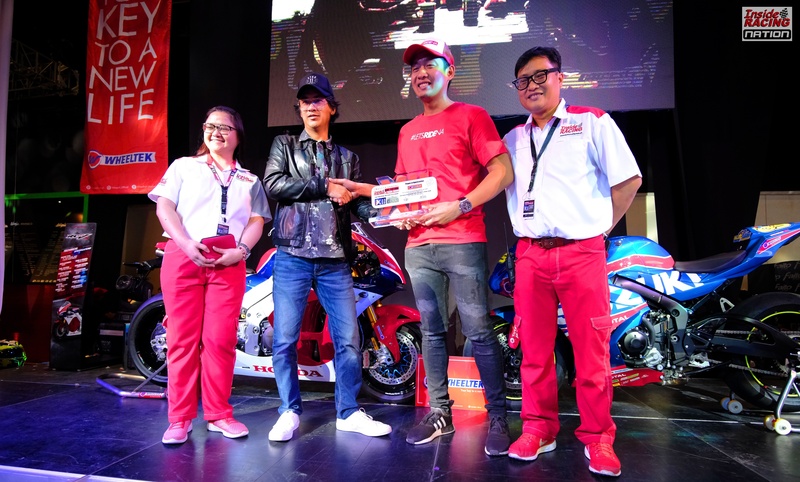 Last year, they launched their successful campaign “Let’s Ride Na” and hired celebrity endorsers. Recently, they organized more in-house events like Learn to Ride schools, track days, races and epic club rides. They are also producing their own TV show “Ride Mo’ To”. 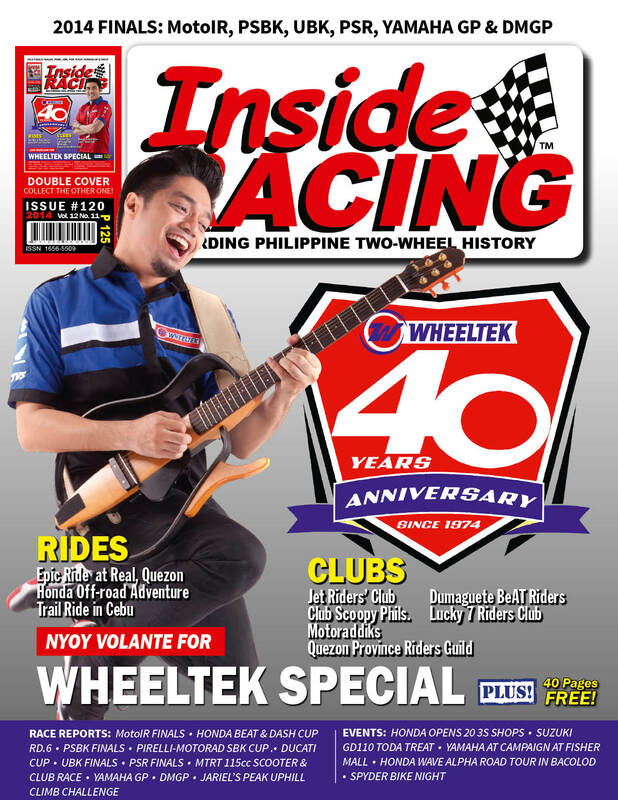 Now on their 45th year, WHEELTEK is selling not only two Japanese brands but all the big four plus KTM and TVS. They became Kawasaki’s No. 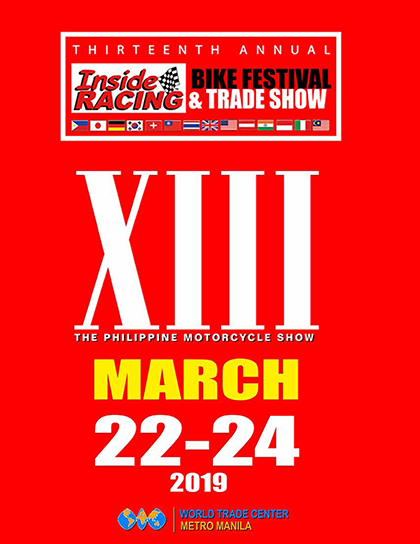 1 dealer a year ago and are also the biggest big bike dealer in the nation. 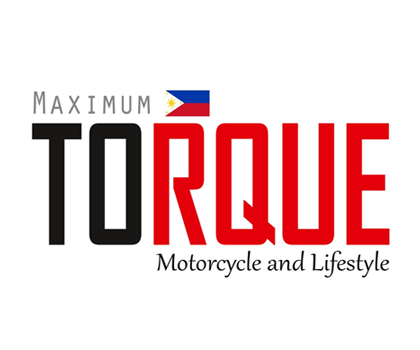 Their push to be the best motorcycle dealer in the Philippines continues as they add more branches and more brands under their wing. 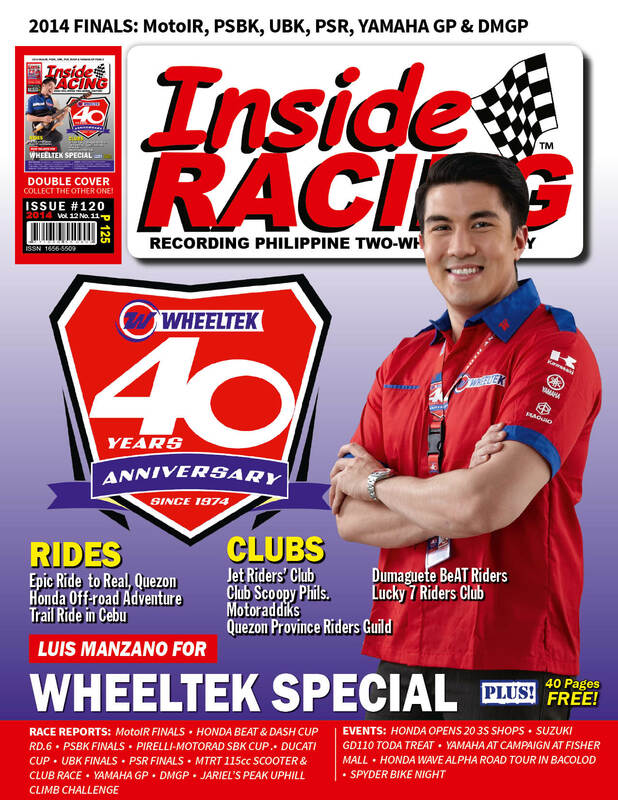 Congratulations WHEELTEK and thank you Sir Roscoe for making IR a part of your journey.